Buy BlazePod Kits at Great Prices. Contact us Today! 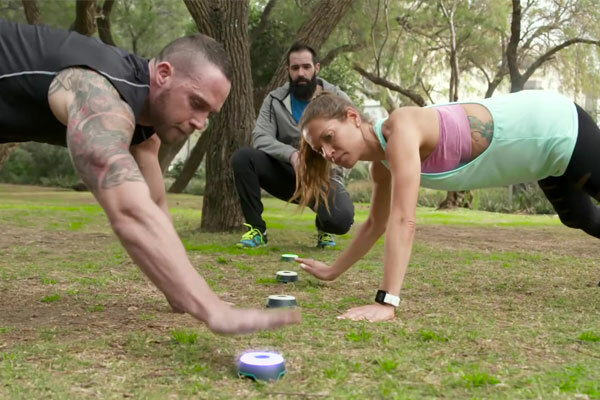 BlazePods are an interactive fitness training program comprised of touch sensors and a smartphone App. 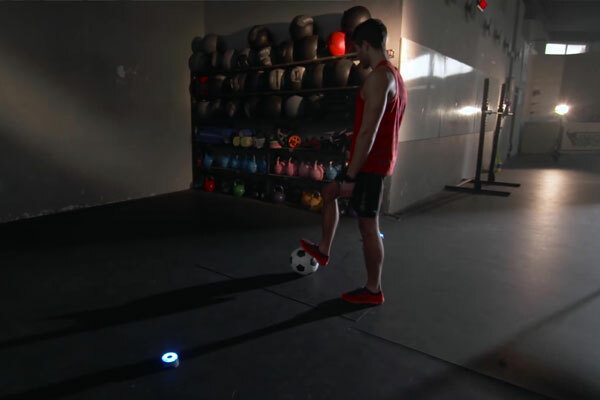 BlazePods function as a personal or competitive fitness platform, tracking users performance, speed and reaction times. 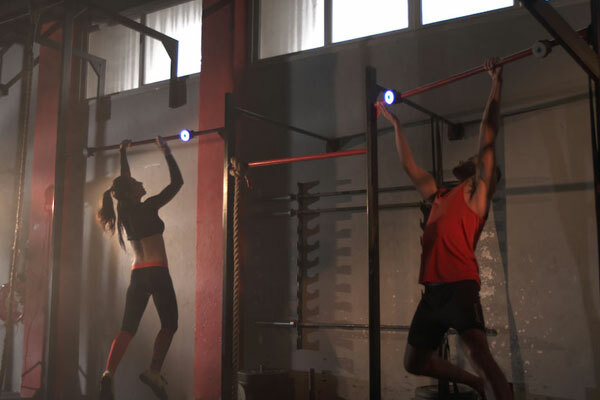 BlazePods can be used for HIIT (High Intensity Interval Training), Sports performance, Small group training, Therapy & Rehab, Kids Fitness Programs. Bluetooth Low Energy (BLE) wireless pods. 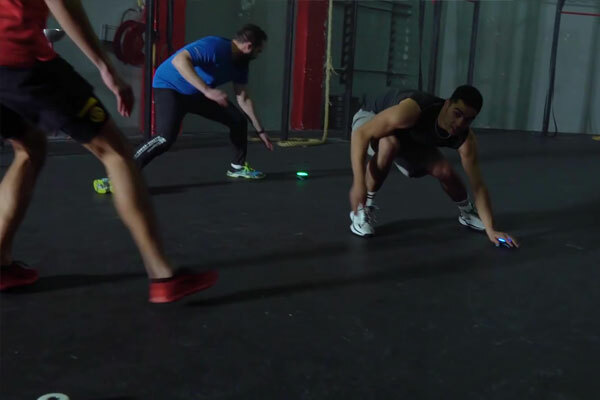 Range: 50-150 ft.
Revolutionise Fitness: BlazePod introduces a whole new approach to exercise. 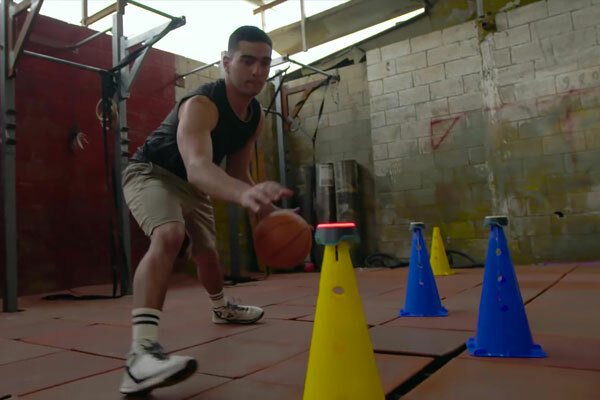 Precision touch sensors enhance your workouts with visual cues and prompts to challenge your speed and reaction times. Measure your performance as you run through different training modules. Times are accurate to one thousandth of a second. The BlazePod App: Build your training schedule around Blazepod's range of over 100 workouts. Beautiful infographics display your measured improvement down to the millisecond. Apps for iOS and Android phones, integrates with Apple Health, Google Fit and more.